The music of Vladas Švedas reflects influences of the folk songs from his native Dzūkija region and studies of folk music at the State Conservatoire, as well as works and personality of M. K. Čiurlionis. On the other hand he was always interested in the development of music of the 20th century, employing in his works various elements of contemporary music language. Music of Vladas Švedas is dominated by subjects of the homeland and its history, religious-philosophical contemplations, traditional folk tales. The composer has written numerous works for education purposes: songs, instrumental miniatures, works for amateur and folk ensembles. 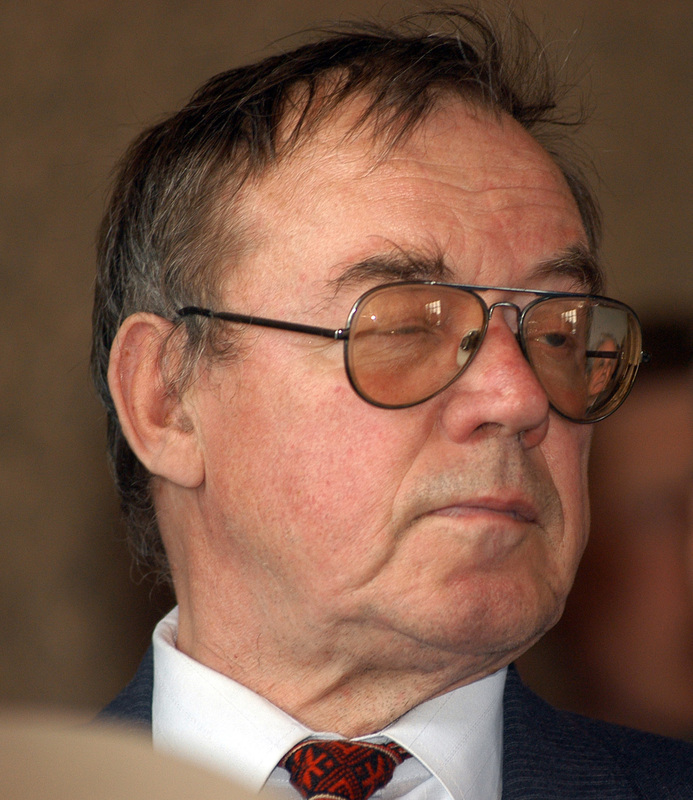 Vladas Švedas (1934-2012) started his music education in the Panevėžys gymnasium for boys. Here he performed in the wind orchestra and, encouraged by the composer Antanas Belazaras, composed his first compositions. 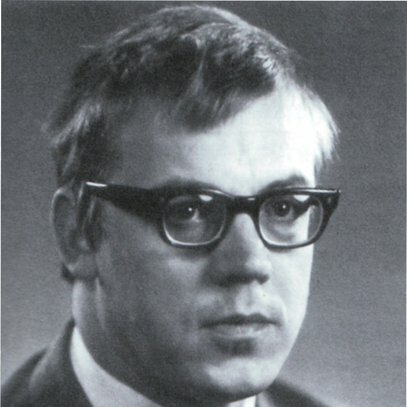 In 1953-58 he studied under Prof. Jadvyga Čiurlionyte in the Folk Music Department at the Lithuanian State Conservatoire (currently Lithuanian Academy of Music). In 1965 he earned a degree in composition from the same school where he studied under Prof. Julius Juzeliūnas. 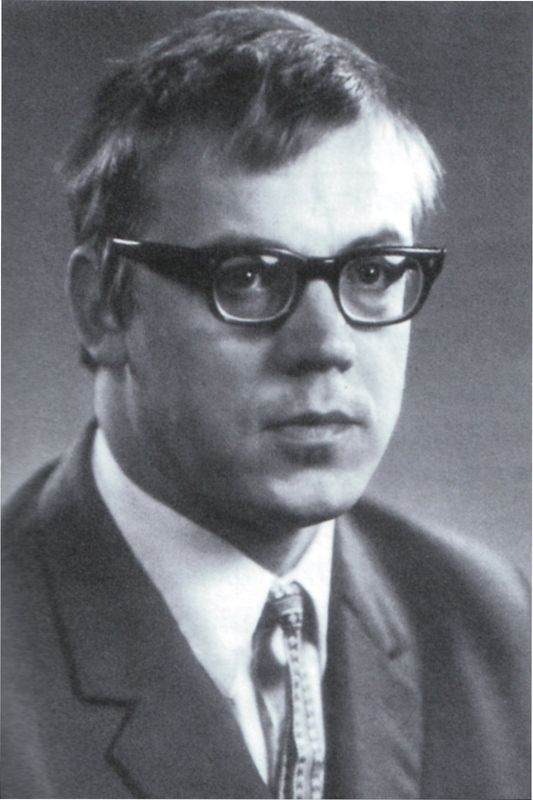 In 1958-67 Vladas Švedas taught music theory at the Panevėžys High School of Music (currently Panevėžys Conservatoire), and in 1967-75 at the Kaunas J. Gruodis High School of Music (currently Kaunas Conservatoire), where he also served as the Head of Music Theory Department. 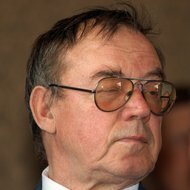 In 1976-82 he was the chief of the Kaunas Artists' House, and in 1982-85 worked as a director of M. and K. Petrauskas Memorial Museum in Kaunas. Vladas Švedas has devoted much of his time and energy to music education: organised cycles of lectures-concerts in Vilnius, Kaunas and smaller towns of Lithuania, edited symphonic and choral works of Lithuanian classical composers. The music of Vladas Švedas reflects influences of the folk songs from his native Dzūkija region and studies of folk music at the State Conservatoire, as well as works and personality of M. K. Čiurlionis. On the other hand he was always interested in the development of music of the 20th century, employing in his works various elements of contemporary music language, from twelve-tone to aleatoric techniques and sonoristic textures. The composer was always keen to enrich orchestral colours by using choir, soloists, narrators, enlarged percussion section, and organ in his symphonic compositions. Music of Vladas Švedas is dominated by subjects of the homeland and its history, religious-philosophical contemplations, traditional folk tales. The composer has written numerous works for education purposes: songs, instrumental miniatures, works for amateur and folk ensembles.